Modern consumers - marketing savvy and digitally-native – are proactively seeking more personal relationships with brands. 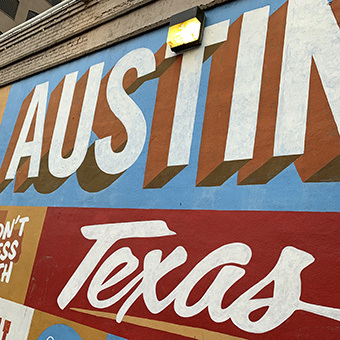 Inbound marketing and dynamic content are now par for the course, and more recently, advancements in programmatic media seem set to grow above-the-line (ATL) and out-of-home (OOH) advertising – formerly exclusively mass-messaging channels – into personalised marketing tools. But no number of tech tools will produce effective personalisation efforts without the right strategy to back it up. The most successful brands today are looking beyond targeting consumer segments, and instead, creating inviting and useful digital offerings which incentivise the consumer’s participation in the marketing process itself. Sometimes, this is about making people feel valued as individuals. More often than not, it’s a practical exercise of creating something consumers actually want or need. Yesterday’s “gold standard” of marketing personalisation is no longer enough. Consider these two screenshots of the Ted Baker homepage: one taken by myself, the other, my male colleague. Beyond the different editorial images, you’ll also notice that the blog content module has populated according to the site user’s gender. This is known as dynamic content. We see a lot of briefs asking us to help brands do this, and with all the right data stuff going on the background, it helps. But truthfully, dynamic content tools – and other out-of-the-box “personalisation” solutions – are two-a-penny nowadays. 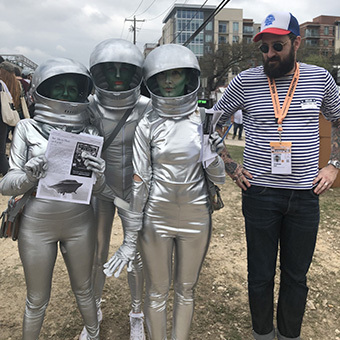 Out-of-the box solutions from the likes of Hubspot can be operated by a marketing manager and small creative team, so they’re not really a standout effort anymore. This has been compounded by an elevation in consumers’ expectations of brands: from anticipating their interests, to reacting to their needs. The modern consumer is altogether savvier, more cynical, more suspicious, and better-informed. Brands are partly to blame. 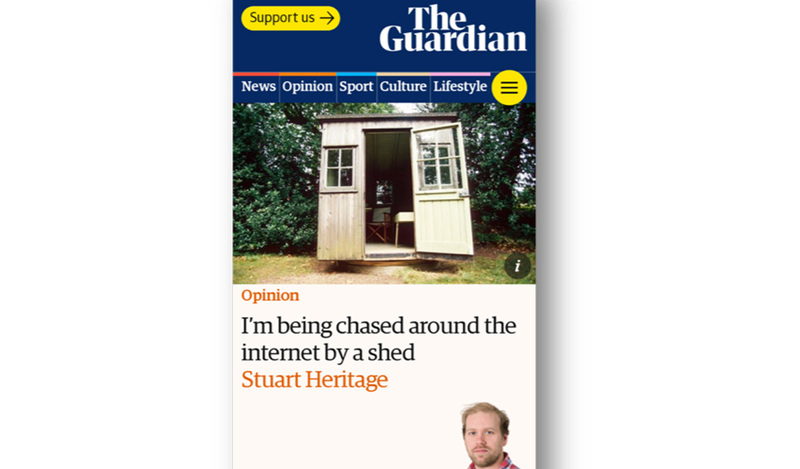 “I’m being chased around the internet by a shed”, moaned one Guardian journalist in 2016. Other factors piled up. Social channels elevated individuals into micro-brands. Data breeches and Russian election meddling gave marketing technology a bad name. Marketing lost its mystique. In this altered dynamic, old-school personalisation began to feel not just creepy, but positively tiresome; nonetheless, brands needed a way to strive for market share. Personalisation wasn’t dead, but smart brands learned it was most effective when the customer took charge. First names in an email, dynamic content based on traffic cookies, special offers triggered by behaviours – these aren’t really personalisation, but segmentation. If you think about it, this is more or less the same as department store signage pointing you towards the menswear department. That was never considered ‘personal’ offline, so why does it deserve that label online? To carry the comparison: a personal experience in a retail store occurs not when the product is shoved under your nose, but when the brand makes itself useful, in a personal way. Taking your measurements for a suit, perhaps. Japanese ecommerce site Zozo had looked set to do just that. Sadly, a PR furore surrounds its now-defunct “Zozosuit”, but the spotty suits were intended to record customers’ physical dimensions: an astute data-grab, which also adds value to customers. Full marks for effort. This theme of usefulness is where much the good stuff is currently happening, in marketing personalisation. ASOS has enjoyed an impressive 26% improvement in sales in the last year, despite cutting its marketing spend. 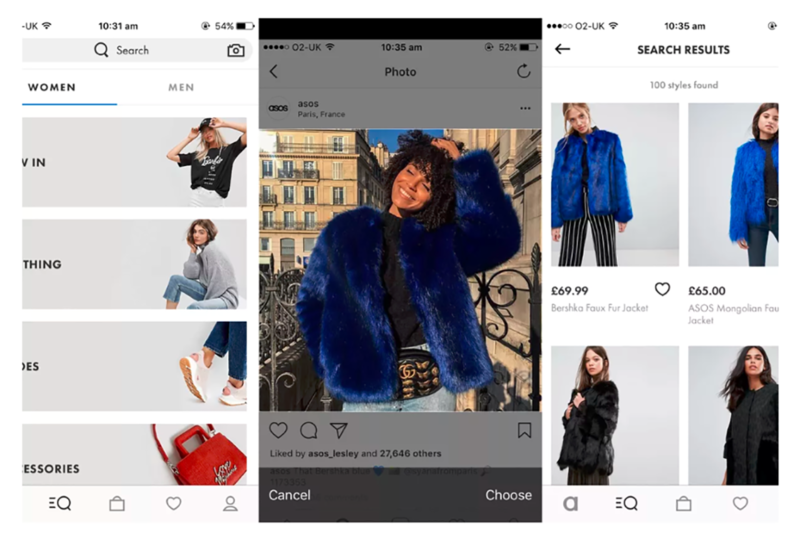 It attributes this success in part to artificial intelligence-powered “style match” service which makes outfit suggestions based on consumers’ uploaded pictures of their existing wardrobes. Proctor & Gamble, meanwhile, launched HairCode – an app where customers can upload information on their hair type and factors affecting it (climate, lifestyle, etc.) – and receive personalised product recommendations. Even energy companies are muscling in. 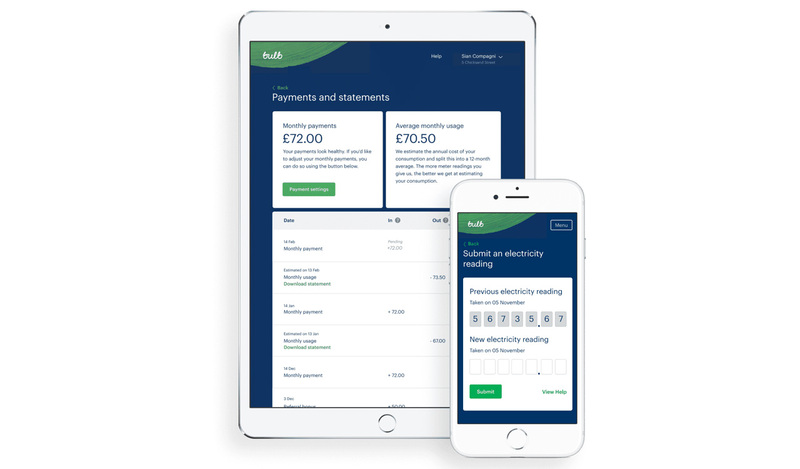 Nosto is a dynamic content solution which employs out-of-the-box artificial intelligence (AI) to help provide customers with tailored advice based on their energy usage. This is a marked improvement on retail sites simply showing people things they might want to buy. It’s genuinely useful to existing, individual customers – not to mention potentially interesting to lots of new ones. At its most effective, modern marketing personalisation gets the customer involved. This kind of personalised service is so valuable, customers may be prepared to pay for it. 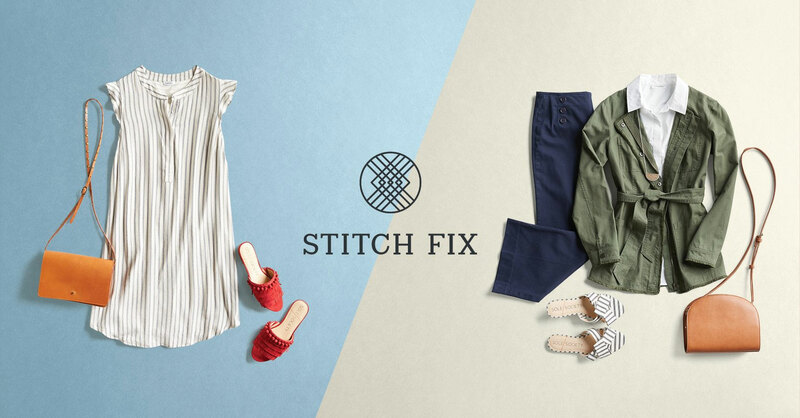 Stitch Fix positions itself as a “personalised style service for women, men and kids that learns consumers’ tastes and grow as they do…because of the first-party data consumers provide.” You get your initial $20 styling fee back when you buy, and business financials seem to suggest consumers enjoy the personal touch. In 2018, the brand is up 23% in revenue on the previous year. The emerging FMCG-subscription model may also show promise in this regard. L’Oreal’s Kiehl cosmetics brand has found success with texting subscribers with reminders to restock, using artificial intelligence to figure out when and how often to issue comms. Granted, questions remain around how much customers actually want a close personal relationship with the humdrum paraphernalia of daily life. One Instagrammer interviewed by 1843 magazine complained that their issue with the Pink Parcel – ‘UK’S No.1 period subscription box’ is “it’s mainly just tampons” when It professes to also include £40 worth of ‘femcare’ and beauty products. Marketing professor Scott Galloway has panned the model. But with some early successes in this area, one thing that does appear doomed is the idea of cash flowing the other way. A lot of people got excited about the idea of brands paying consumers for their data, but the numbers simply don’t stack up. Killi – an app which enables these kinds of sales – reports an average revenue for customers of only $1. Tellingly, there are no brand case studies on the site, and its sole three “clients” declined AdWeek’s requests to comment. One issue is that this model solves no problem. It asks brands to pay for the same kind of data that they’re already quite adept at collecting for free – hence the paltry pay-outs. 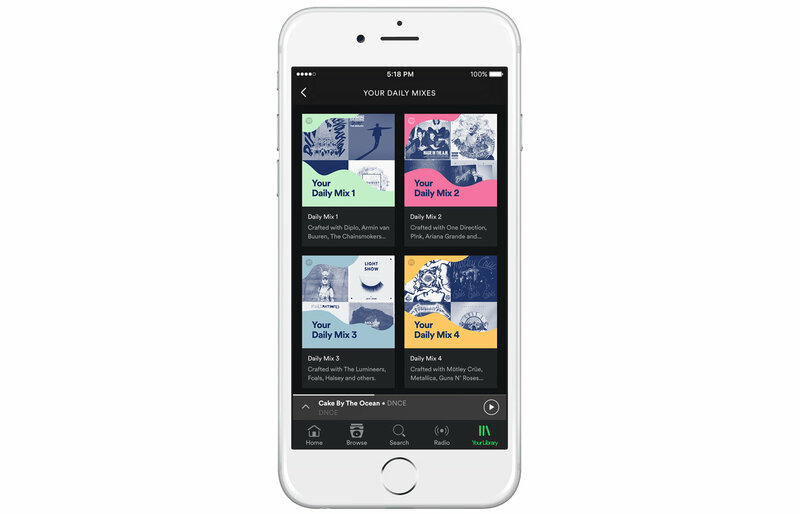 There will be trials and errors, but it seems that premium services have strong potential as part of the personalisation trend. Personalisation is branching into ATL and OOH advertising. Paradoxically, these channels always compensated for a lack of personalisation, leaning on concepts designed to make messaging relatable, and possibly even entertaining. “Though 2018 has seen record festive ad spending… the total amount spent on TV advertising is expected to fall by almost £44m in the final three months of the year…Last week ITV’s share price tumbled 5% when it informed investors of a chilly outlook for Christmas”. …but ATL and OOH may both be on the verge of a new lease of life, thanks to personalised programmatic media. Sky is in the process of building its own supply-side platform so that it can sell ad spots in real-time, based on customer impressions, rather than old-fashioned time slots. Similarly, out-of-home (OOH) real-estate is soon to be sold programmatically. Google has even had to deny rumours that it intends to target OOH ads based on mobile data. Being followed around town by moving advertisements would be not just creepy, but Minority Report-esque. Indeed, web publishers – whose inventory is anything but scarce or expensive – have vociferously kicked back against spurious placements. If their reactions are anything to go by, it seems likely that ATL inventory owners will learn from the mistakes of their digital-thoroughbred kin. It might be a touch too early for personalised OOH and ATL to make significant inroads in 2019, but for 2020, this ought to be an interesting one to watch. If programmatic ATL happens successfully, we may see the modern consumer’s loftiest expectations fulfilled. Low-level, personalised, conceptual ads unobtrusively crop up as you go about your day and tempt you to take a second look. High-quality, truly personalised experiences are available on tap, if and when you decide to engage. This will take time. The kitchen suite I bought four months ago is still following me around the internet like some glossy white, predatory garden shed. Putting a stop to such nonsense will take a widespread effort, but a good starting point would be differentiating more clearly between segmentation, and personalisation. Marketers of all disciplines would also do well to remember that nobody needs your product or service anymore. Saying the same thing to them over and over again – however relevant - seems an effective, and highly impersonal, way to chase them into the waiting arms of a competitor brand. Consumers know the marketing game, and they know there are plenty of brands out there savvy enough to give them what they want in exchange for their trade. We attended a fascinating talk by Amy Webb who is a professor of strategic foresight at the NYU Stern school of Business, on the 2019 Emerging Tech Trends Report.